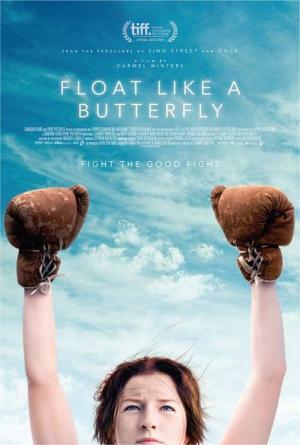 In a gender-reversal of classic film Billy Elliot, 15-year-old Frances has to fight for the right to fight back. Raised in roadside camps in rural Ireland, Frances wants to champion her people inside the boxing ring and out, like her idol Muhammad Ali. But society is determined to break her spirit and destroy her way of life. And her father, once her greatest ally, is too defeated himself to imagine any better for his daughter. But Frances was not born to be broken. In the mother of all fights, she must dig deep to find in herself the Champion her father once knew her to be. "There is punch to the writer-director’s storytelling (...) Determination instill the film with a strong pulse that keeps it bobbing and weaving." "A disastrous melange of trauma and broken dreams that is handled about as subtly as a mean uppercut (…) Rating: ★½ (out of 4)"
"[Winters] has strung together a fabulous, organic mix of traditional Irish song, boxing and female emancipation."